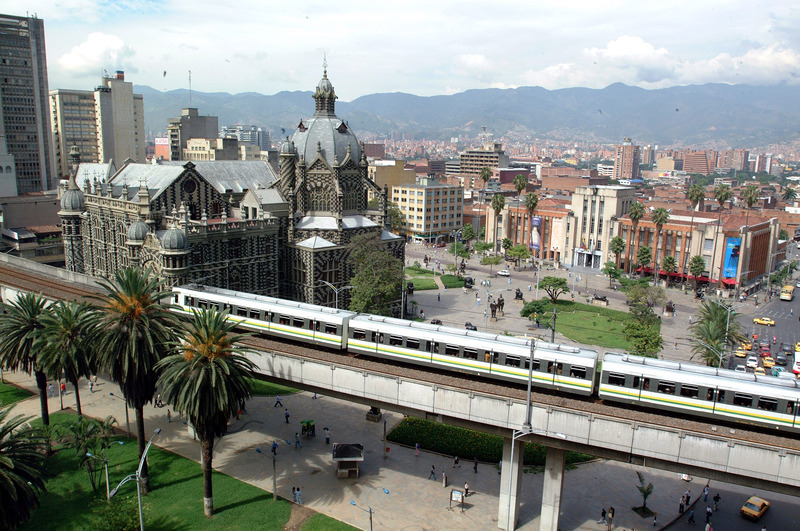 In recent years, Medellín has undertaken a process of growth and change in response to multiple challenges that have contributed to the city we have today. Our city has always adapted to change and strives to face the many challenges and adverse situations that we have encountered. We seek to strengthen our capabilities and to confront these challenges through a process of strategic planning that identifies issues and designs multi-faceted comprehensive solutions from the security, coexistence, social cohesion, citizen culture, education, mobility, risk and territory management, information management, and sustainability. The process of urban renewal and expansion as well an increase in the number of vehicles on our roads have generated a response to the challenges of human mobility and the need for development and improvement of our mass transportation systems. 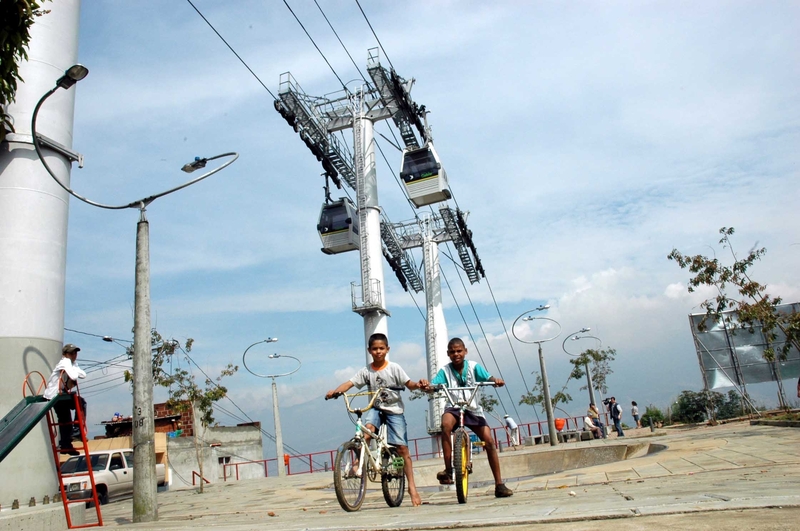 In this vein, Medellín’s concept is that the city should adapt to the needs of the present generation that demands a sustainable and co-responsible development. Our vision is to make mobility more efficient accessible and user friendly for the benefit of all. Each day, the orientation of policy is to support new transport strategies with the lowest environmental, economic and social cost. We also strive to enhance and improve public spaces within the city for the enjoyment of our citizens and to integrate a multi-modal system of sustainable mobility, a process in which the different means of the transport are undertaken in balance with the environment. The distribution of various modes of transport in the city reflects a culture of mobility that requires transformation to increase the use of environmentally sustainable means of transport. 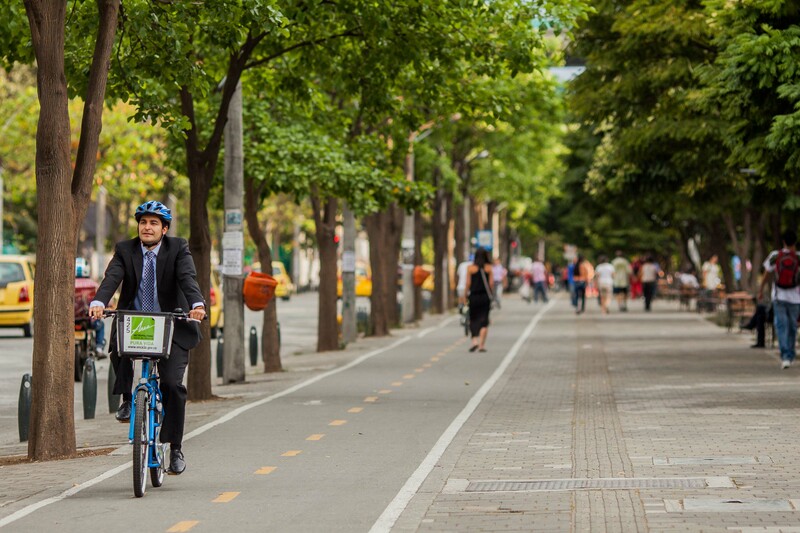 For this to be achieved it is important to encourage the use of the Integrated Transportation System of the Valle de Aburrá (STIVA), we also strive to encourage the use of bicycles through dedicated networks and to generate more favorable conditions for pedestrians. 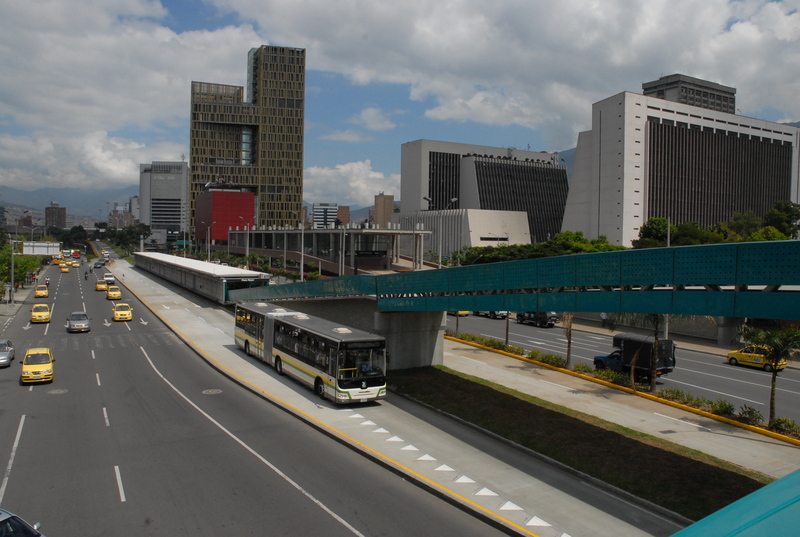 Medellín has adopted an Integrated Transportation System of the Valle de Aburrá (SITVA), which includes Metro, Metroplús, Metro Cable, Feeders, and Tram. According to our studies, in 2014 the integrated system mobilized 180.557.640 user trips, equivalent to 44.04% of all passengers that used public transport in the city. In addition had a daily average of 1.120 vehicles in service. 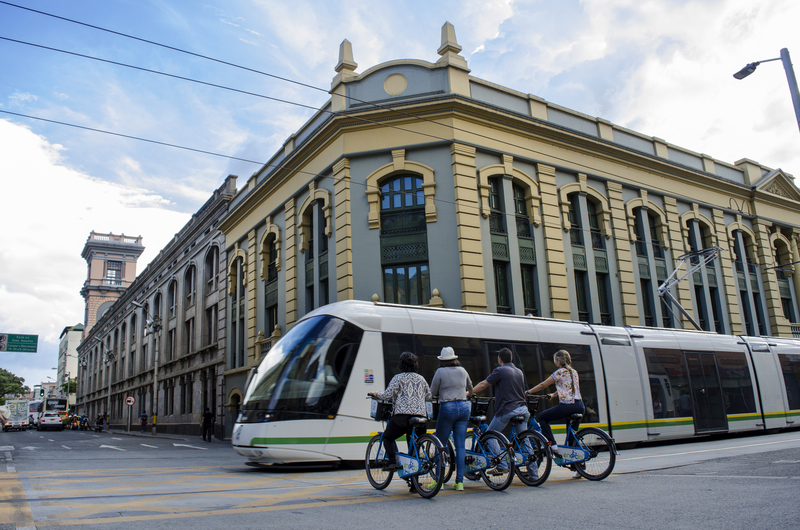 In 2015 it is estimated that an average of 1.527.000 users were transported daily within our public transport network. Of these, 47.0% correspond to the users mobilized in the SITVA. By 2024, the POT’s Sustainable Mobility Integral Plan hopes to modernize the public transport service (including all kind of buses) and by 2030 it proposes to build specific corridors for the mass transit system and trunked trunks for collective public transport, thus contributing towards the sustainability of the system. In order to reach these goals, mobility guidelines for the city must prioritize pedestrians, public transport; encourage bicycle use and other non-motorized means of transport. In addition, the use of electric mobility should be encouraged to promote our aims of a reduction in energy consumption and greenhouse gas emissions and to reduce the rate of accidents. 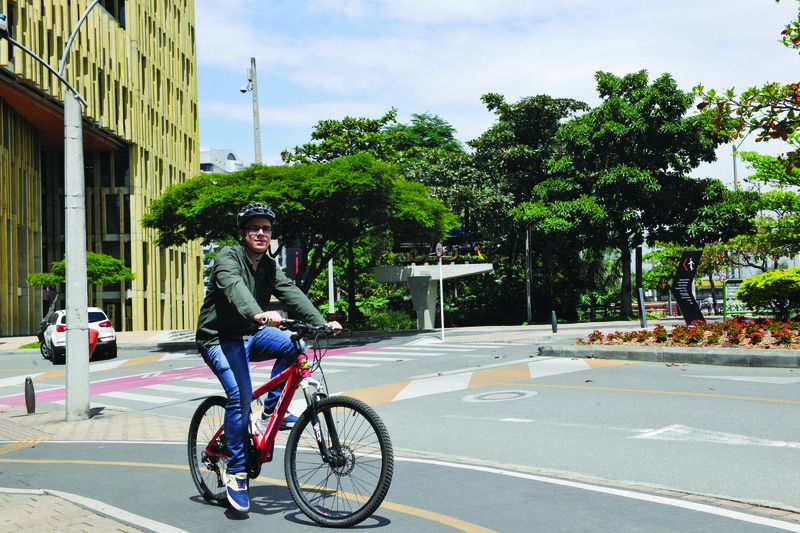 For this objective to be achieved the city requires the continuing construction of platforms, green trails, bicycle lanes and other form of infrastructure enhancements to encourage the use of bicycles, walking and other forms of eco-friendly commuting for all our citizens.